Why are SMEs declining external investment, and is it a barrier to scale? With that in mind, it’s puzzling to see that many of these ambitious SMEs are turning down external investment. According to the ScaleUp Institute’s survey of UK scaleup leaders, there is a general reluctance to use growth capital. Only 28 per cent report using equity finance and a mere 13 per cent plan to use it in the near future. The way we work has been disrupted in recent years and subsequently so has the funding landscape. From the rise of fintech and peer-to-peer lending to R&D tax credits and the Enterprise Investment Scheme, businesses are spoilt for choice; so why aren't they utilising all their options? We spoke to members of The Supper Club about their experience of saying no to funding and what drove this decision. Lee Carlin, Co-Founder & Executive Director of The Intern Group decided to take a step back from external investment in favour of bootstrapping his company. This rebellious spirit has driven these two business leaders to take a step back from external funding solutions, in favour of having full control of their businesses. It’s a gutsy move but one that ultimately has seen great results. For some SMEs, it seems more money really does mean more problems; David Lester Co-Founder and MD at CitrusHR didn’t want to lose focus with deep pockets. Keeping things more modest had its benefits for Lester. The company used invoice finance instead and grew to $15 million in revenue, with strong profits before a successful exit 18 months after rejecting the VC offer. Later on in his career, Lester would turn down VC funding once more. There are a number of reasons why some founders are taking a step away from external investment. If you’re looking at funding and want to know more about your options, we recommend talking to different founders who have been through the process to learn from their experiences or reading about their experiences in our Way To Growth guide. This article was written by Emma-Jane Flynn, Managing Director of Peer to Peer platform and monthly contributor, The Supper Club. 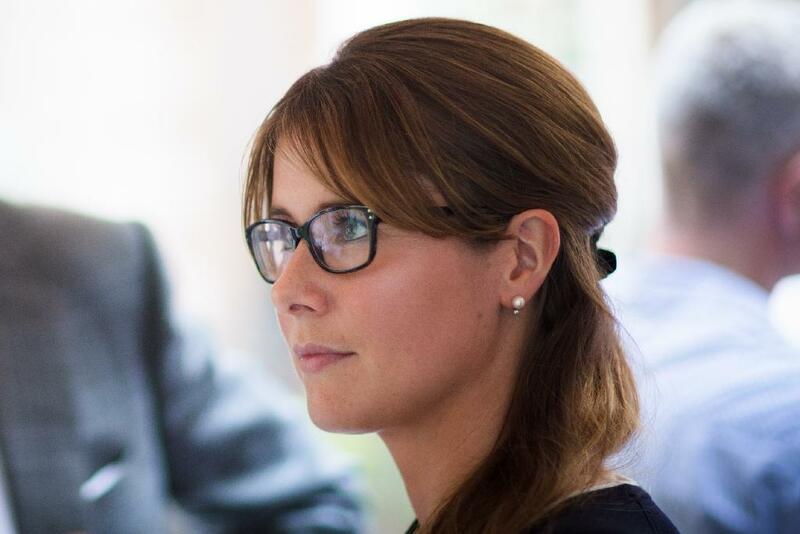 At the frontline of The Supper Club, Emma-Jane's purpose is to inspire an entrepreneurial mindset in all leaders, and she encourages the individual to realise growth ambitions by providing support throughout all stages of their journey. Listen to The Supper Club episode "Navigating Entrepreneurial Spirits & The Power Of Community" on our Industry Experts Podcast, we speak to Emma-Jane and Founder Duncan Cheatle about how to best nurture an entrepreneurial spirit, scale-up a company, and the key leadership skills necessary for success.